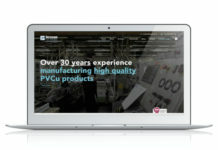 Kömmerling has just launched a new ‘product packed’ website at www.kommerling.co.uk, as part of its ‘Modern Living, Perfectly Engineered’ campaign. 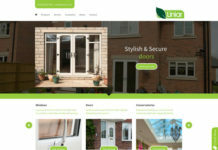 The new site includes details of its ‘innovative, design led’, PVC-U window and door systems and other related building products. 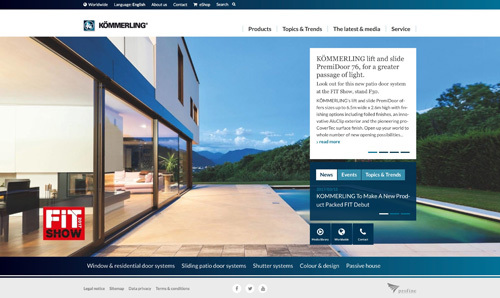 The new website has been carefully built to encourage visitors to look at Kömmerling’s various product categories: window and residential door systems; sliding patio door systems; building profiles and systems (outdoor living products); sheets and shutter systems. 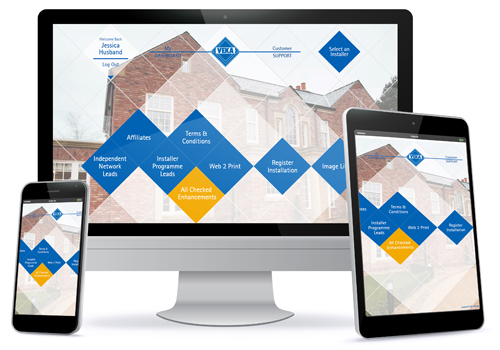 Within each product category are individual product pages with useful information for architects, specifiers, trade partners and consumers, along with downloadable pdfs. Sustainability and new technologies are also covered under the topics and trends section, along with information on colour and design. 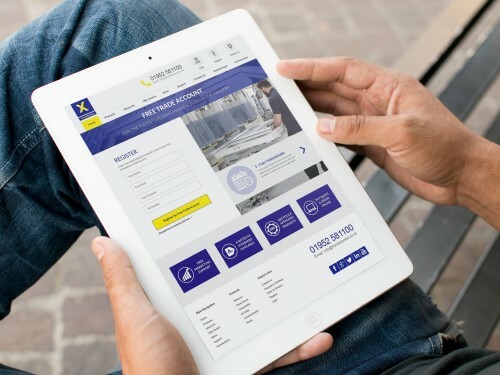 Information about new products and systems that will be showcased at The FIT Show is also included, apart from a ‘closely guarded secret’ product, that is said to offer the ‘first ever soft-close technology to a window and door system’. There is also a live Kömmerling news feed and social media links, as well as a page dedicated to Mainz 05, the Bundesliga team that Kömmerling sponsors in Germany. Kömmerling will be on stand F30 in hall 6 at the FIT Show.